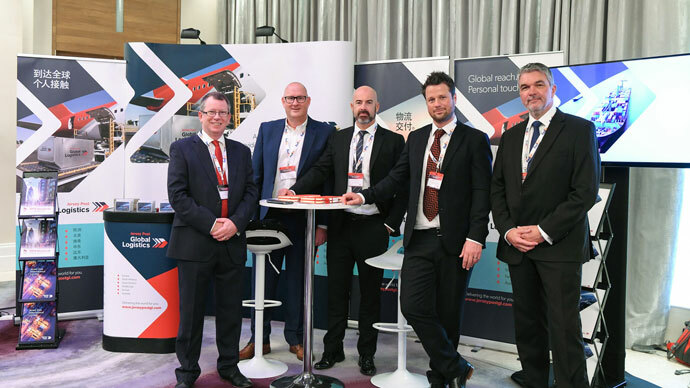 After a highly successful campaign sponsoring the World Mail & Express (WMX) Americas and World Mail & Express Asia conferences in 2018, Jersey Post Global Logistics have announced their continued sponsorship for the events in 2019. Part of Jersey Post, the postal authority for Jersey and Channel Islands, Jersey Post Global Logistics offers a range of international services to clients around the world. The WMX Americas and WMX Asia events have served as the ideal platform to launch this worldwide logistics business. The World Mail & Express Americas Conference is taking place on 10 – 12 February 2019 in Miami, USA. The World Mail & Express Asia Conference will take place around September 2019 in a location to be announced shortly. For more information visit www.wmxamericas.com or www.wmxasia.com respectively.